We seek to build confidant women. We want to advance equity for women and girls through advocacy, education, philanthropy and research. Though our priority is to work with disadvantageous women in high-risk, underserved areas, we aim to work with any woman who needs us. In this journey, What is on your mind is our first project. Let’s go back to Sathi’s story. Mental health is very important for wellbeing. It is not only your mind. It’s about hormones, your neuro system, and your body too. Mental health is a state of well-being in which the individual realises his or her own abilities, can cope with the normal stresses of life, can work productively and fruitfully, and is able to make a contribution to his or her community. A person’s mental health is affected by individual factors and experiences, social interaction, societal structures, resources and cultural values. It is influenced by: experiences in everyday life, in families and schools, on streets and at work. If mental health issues are not addressed in the right time, girls can commit suicide. Like Sathi. 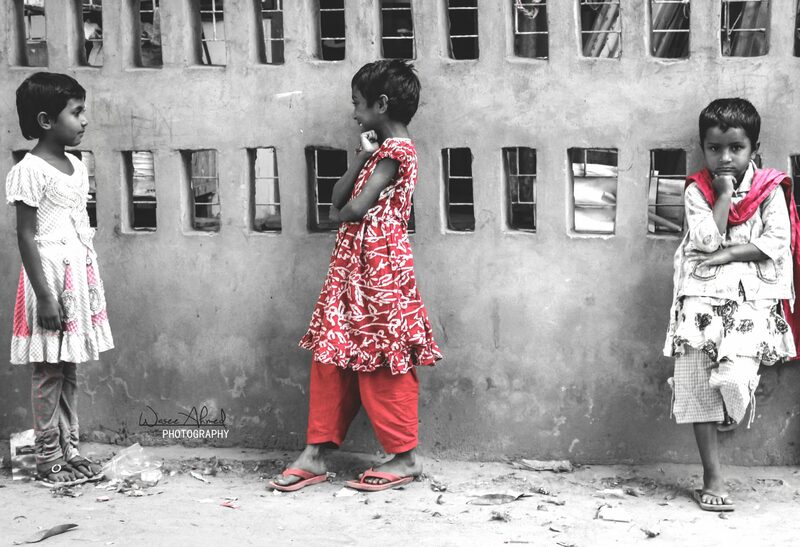 Our first project, “What’s on your mind?”, is to create mental health awareness among the adolescent girls in Bangladesh. It aims to ensure that all schools have counselling support for adolescents (12-16 years) at the end of the project period. It will engage one section of the youth i.e. university students, to sensitize them and build their capacity in communication skills supportive psychosocial counselling and needs assessment so that they may cater to another section of the youth i.e. high school children to help identify their own mental health condition and raise their sensitivity to the needs of peers who may be suffering from mental illnesses. Teachers and parents will also be addressed and given tools to pave a better pathway to achieve sound emotional intelligence. Eventually we aim to spread this programme in other schools of the country.